Re-imagining classics, who is doing it well? 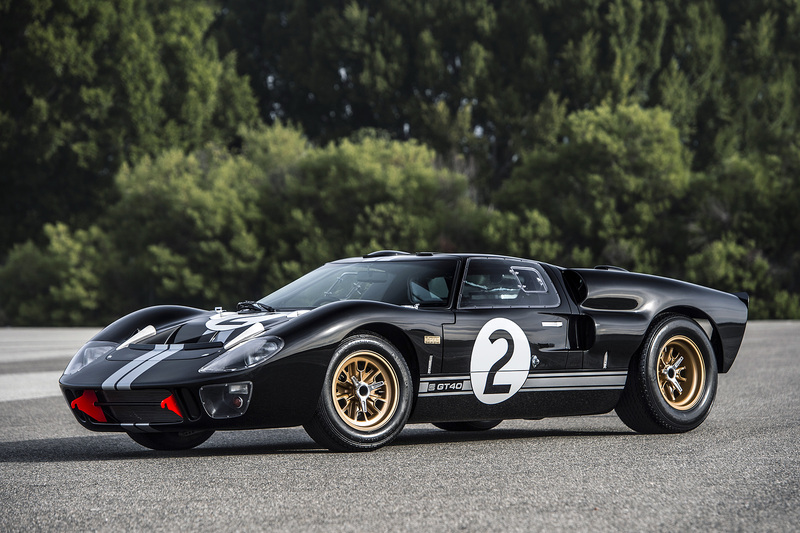 Nowadays, you have plenty of people out there breathing new life into old cars. The process of starting from scratch with a decrepit old shell of a car and bringing it back to former glory is a long road filled with media blasting and more cursing than you thought possible. What we’re seeing more of these days is shops and companies making a name for themselves producing NEW vehicles that are nearly identical to the vehicles of old that they are replicating. 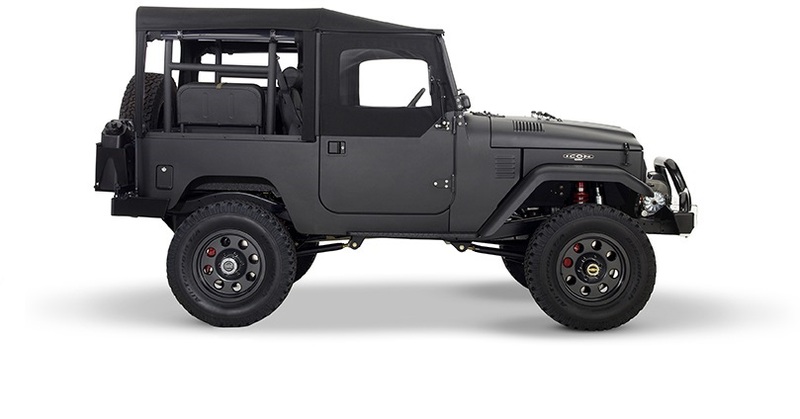 Some start with an old shell, others manufacture new bodies, but these companies are putting together some very high-quality vehicles that are commanding some very high prices to match. Here are some current leaders in this small world of factory “resto-mods” that we think you should pay attention to. 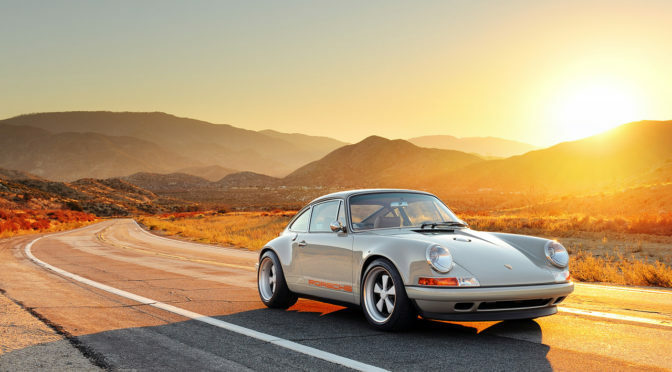 Singer: What do you do if you want the modern conveniences of a new Porsche, but lust after the mechanical, analog feel of an older 911. 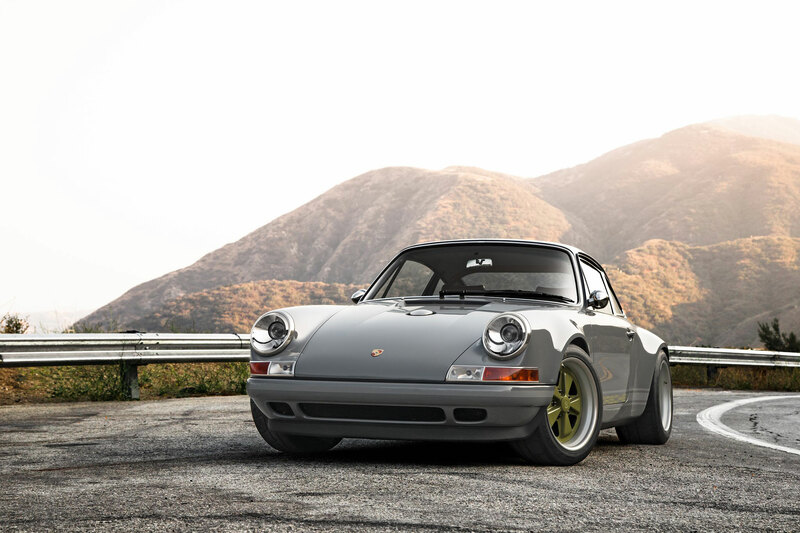 You get Singer, a California based shop that has completely changed the way people look at modifying classic cars. Put simply, this is the old 911 re-imagined for the 21st century. Every car is completely redone from frunk to whale-tail and the attention to detail is astounding. Expect to pay a pretty penny for a car that fits you like a glove and will put a smile on your face like nothing else can. It’s not chump change, but some would argue this is about as close to perfection as you can get. Icon: The Toyota FJ40 has long been an icon (icon…get it?) in the off-roading community. The time-tested capability and reliability are second to none, and Icon has made a market for themselves building these older cruisers from scratch with modern amenities. You can even outfit your 2 door Icon with a 4 on the floor and a Chevy 350 if you so please. The craftsmanship that goes into turning one of the most rattle-filled (albeit rock-solid) trucks on the planet into something that you can tolerate driving on a daily basis is nothing short of incredible, and their pricing does reflect that. They not only work on the tried-and-true Toyota, but also turn out some show-stopping Broncos. But rest assured, if we had the budget, an Icon would be at the top of our list. Eagle: If classic British motoring is a passion of yours and you’ve got some money burning a hole in the pocket of your Barbour jacket, look no further than the Eagle E-Type. Many argue that the Jaguar E-Type is the most beautiful car ever made (Enzo himself said that), and Eagle is hand building them as we speak (albeit in lower numbers than the original). 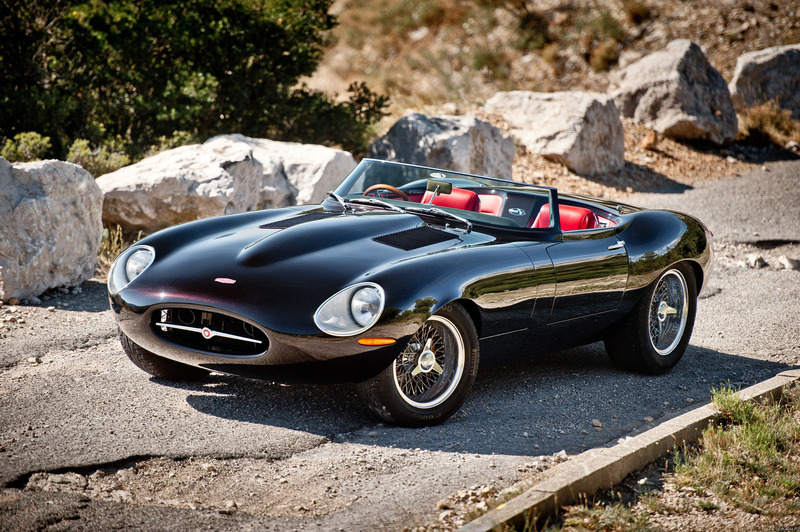 However, each E-Type produced by Eagle is 100% handmade in their factory to very exacting standards. You can even custom build your own bespoke E-Type to your liking, does it get any better? Hard to believe that the most beautiful car on the road could be reimagined at all, but the folks at Eagle have definitely pulled it off. 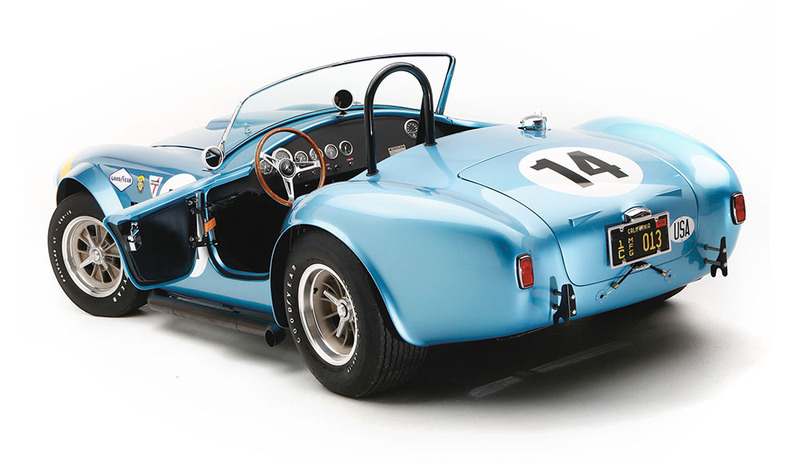 Factory Five/Superformance: These two get lumped together often as producing some of the best replicas of the older American performance cars (Shelby Cobra, Daytona coupe etc.) Factory Five has a strong support base and allows you to build the car EXACTLY how you want it. If you are a backyard mechanic, however, your Cobra replica from Factory Five might not operate like a swiss watch. If you opt for the spend-ier Superformance, you get a car that was 100% put together in a factory with high quality parts that were made to go together, but as a result, you are paying up for that privilege. Whichever of these two you select for you gas-guzzling fix, you are sure to get a car more than capable of leaving some rubber on the pavement. If you are in a position, and looking, to purchase something that’s unique, classic and modern all rolled up into one beautiful piece of sheet metal, look no further than these artists keeping classic cars alive.